Buy Commercial Trucks in Michigan for Your Small Business Needs! No one said running a business would be a walk in the park. Small business owners in northern Michigan know that better than anyone. Whether your industry of choice is telecommunications, painting, landscaping or confectionery, you need quality transportation to get you and your team where you need to go and deliver the goods and services your company provides to paying customers. Your vehicle also needs to be able to withstand the icy terrain of Michigan's harsh winters and keep your team and your cargo cool during summer heat waves. Make sure your commercial vehicle is just as capable as you are. 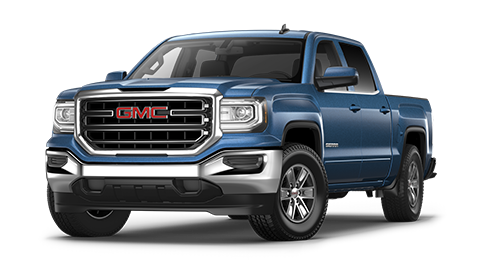 Buy a GMC truck from Fletch's GMC Buick Audi! At our GMC dealership near Traverse City, there is a commercial truck with your name on it. The vehicles in our inventory should serve all of your small business needs nicely. The Sierra 1500 will cut down on your operating expenses by going farther with less fuel. 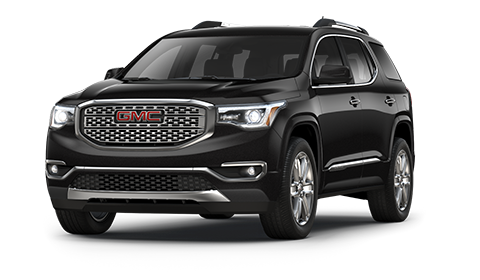 When equipped with the available 5.3-liter EcoTec3 eight-cylinder engine, it offers 16 city/23 highway mpg. That's better V8 fuel economy than you'll find with any other full-size pickup. The 2015 Sierra 2500HD, meanwhile, blends looks, convenience and raw power. Rear bumper corner steps and four upper tie-downs help you get your cargo into the truck bed, and the available 6.0L Vortec V8 engine propels you forward with a best-in-class maximum payload of ¾ tons - that's 15,000 pounds! 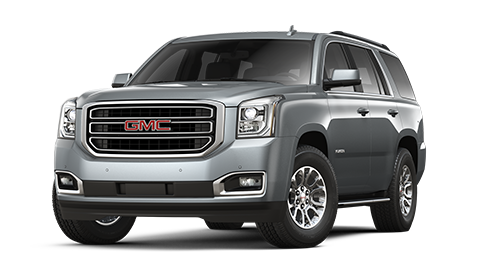 Of course, for small business owners with truly big needs, there's always the mighty 2015 GMC 3500. Nearly two-thirds of its structure is made from high-strength steel, it can tow 19,600 pounds and it can be equipped with a wealth of safety features like Hill Descent Control and driver-alert technologies to give you complete confidence as you tow your product across challenging terrain to meet tight deadlines. When you've decided which commercial truck best suits your purposes, visit Fletch's Buick GMC Audi and make it your own. 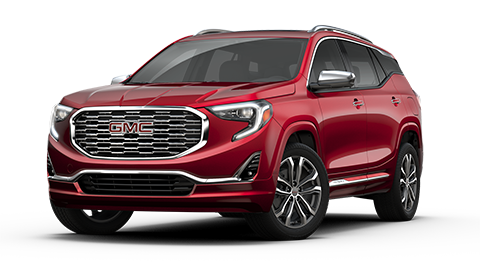 In no time, you'll be cruising from Grand Traverse Bay to Little Traverse Bay with a powerful GMC truck, hefty profits in tow and a smile on your face.